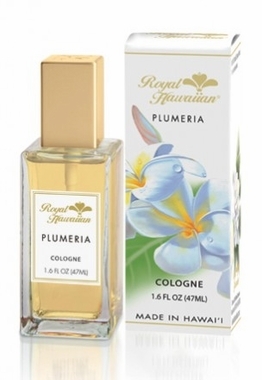 Royal Hawaiian Perfumes is the most popular brand for Hawaiian perfumes and body lotions. Be sure to check the products below for an incredible selection of wonderful tropical fragrances and silky body lotions. Made in Hawaii. For both men and ladies.